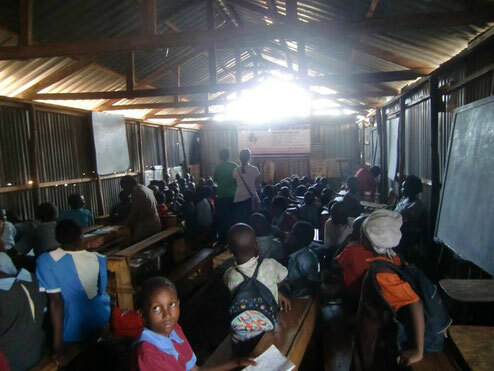 NGO Caritas Austria is promoting educational projects such as school management and football academy in Korogocho since 2013, the same year of LBI foundation. Korogocho children love and admire their actions. Ms. Aldona is a very nice lady who loves children so much and shows her interest in LBI actions. I sincerely hope this leads to a good collaboration for children in Korogocho.